´Empire’ actor, Jussie Smollett told Chicago police he was attacked early morning, at 2AM on January 22nd just outside his apartment building. In the alleged attack, he claims one assailant threw a rope around his neck and poured an “unknown chemical substance” on him while “yelling out racial and homophobic slurs.” He also later claimed one attacker told him it was “MAGA country” in reference to Donald Trump’s “Make America Great Again” slogan. Then after days of being tracked by the police, the men now identified as the Osundairo brothers who were hired to “attack” Smollett are detained and taken in for questioning. 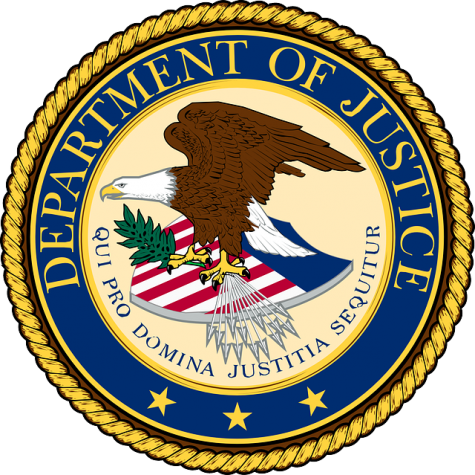 Fully cooperating with investigators, they admit their involvement in the attack, claiming they were hired by Smollett to stage an attack on him. 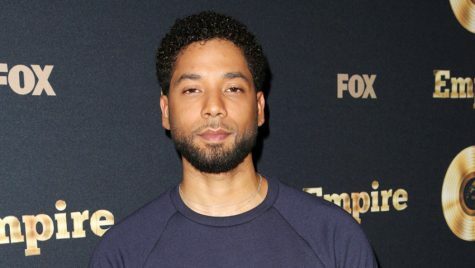 A Chicago police report has concluded that Jussie Smollett’s alleged hate crime was orchestrated by Smollett himself. Smollett now faces a $100,000 bond and if convicted, could get up to three years in prison, the LA times reported. Smollett now awaits conviction. 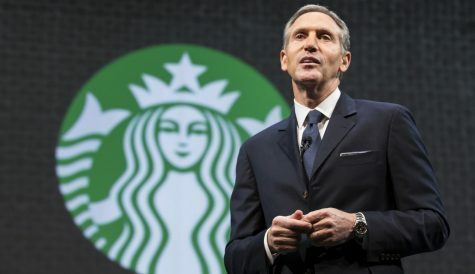 From Starbucks CEO to next U.S. President?